Reisssued in 2004 - One of the best CDs in the entire Leo Records catalogue which stands the test of time. 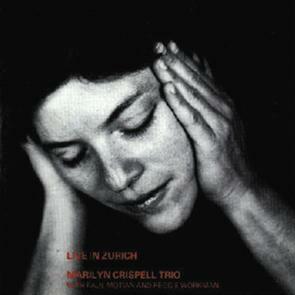 Recorded in April 1989, featuring Paul Motian on drums and Reggie Workman on bass. "This is music making of a very high order indeed, guaranteed to lift the spirits as well as satisfy the intellect...indispensable listening." WIRE.